Whether you just started blogging or have been at it for a while, you can hardly succeed if you have no way to monitor how much traffic your posts bring in, or how much activity comes from your social media efforts, or paid promotions. That is why every blogger needs Google Analytics. 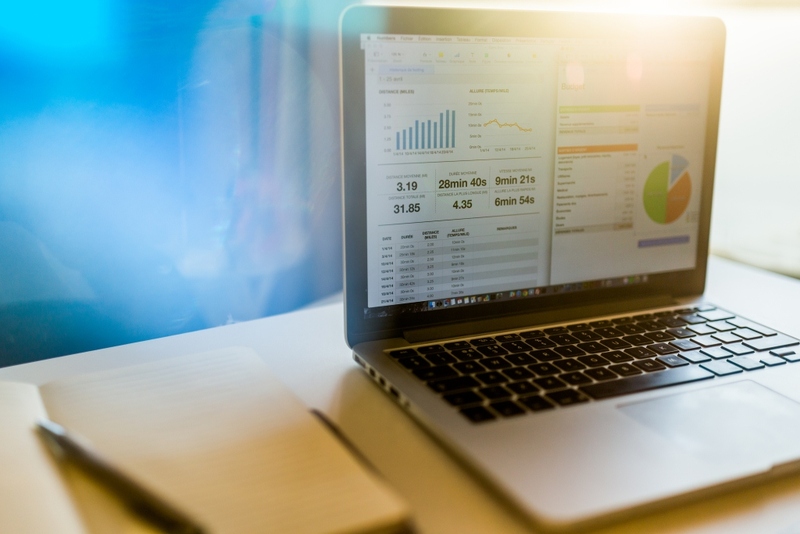 If you install Google Analytics on your blog, you will be able to view detailed, actionable data about your traffic sources, amount of traffic per day, movement of users around your pages, and a host of other data that are extremely useful to bloggers. Thus, in this post, I will be showing you a simple way to add Google Analytics to your WordPress blog. You will need a google account to do this, and chances are you already have one. If you don’t, creating one should only take a minute. 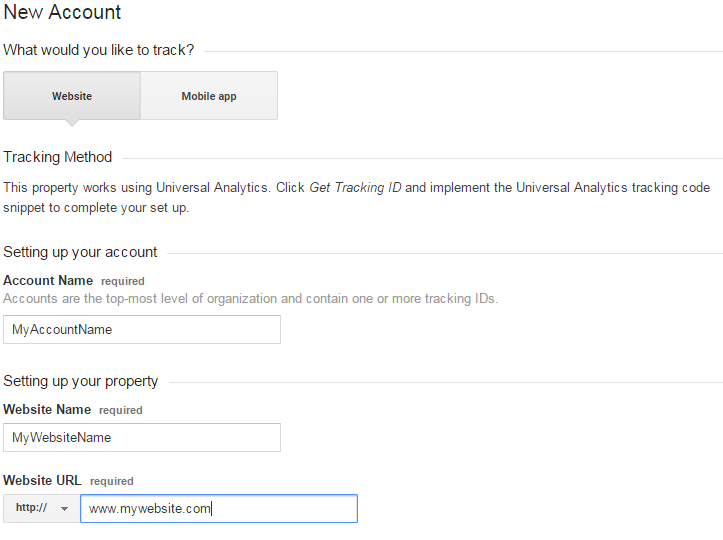 Click here to access google analytics and login with your account details (or add/create a new account). After logging in, You will be taken to the page in the picture below. Click Sign up. In the next page, ensure website is selected, and enter the required details. Next, scroll down and click Get Tracking ID. After accepting the terms and conditions, you will be taken to a page in which your tracking code is displayed. Leave this page open. 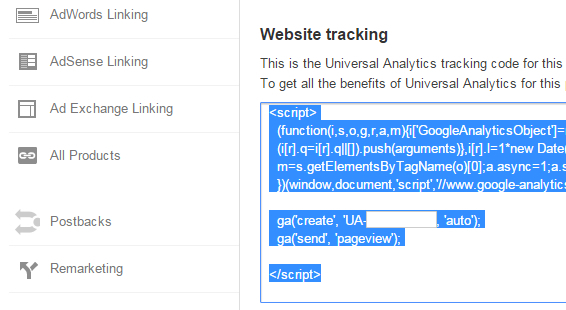 For analytics to work on your blog, you have to paste the tracking code on all your web pages. The easiest way to do this is with a plugin. I’ve used “Insert Header and Footer” in the past and I’d be showing you how to paste your tracking code with this plugin. 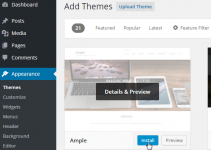 To install this plugin, login to your website admin dashboard. 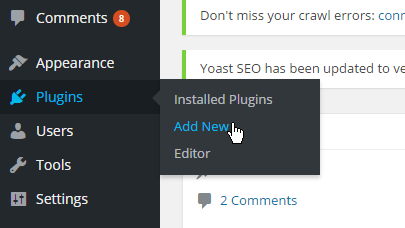 Place your mouse over Plugins on the dashboard and select Add New from the pull right menu. 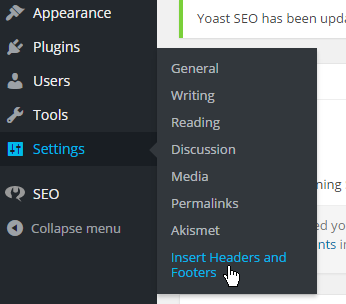 Type in “Insert headers and footers” in the search area and hit enter. You should see a plugin with that name on the list returned (usually first on the list). Click Install Now. After the installation completes, click Activate Plugin. Next, go to Settings > Insert Headers and Footers. Now go back to the page where your tracking code is displayed and copy the tracking code. Come back to your WordPress dashboard and paste this code in the “Scripts in Header” input area, and click Save. The plugin puts your tracking code in all your web pages, and in a few hours, your website stats will start showing up when you login to Google Analytics. 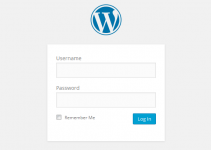 And that is how to install Google Analytics in your WordPress blog. If you have any questions or suggestions, please drop a comment below and I’d be happy to help you with them. 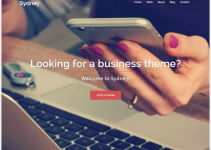 Premium Or Free WordPress Themes – Which Should You Choose?